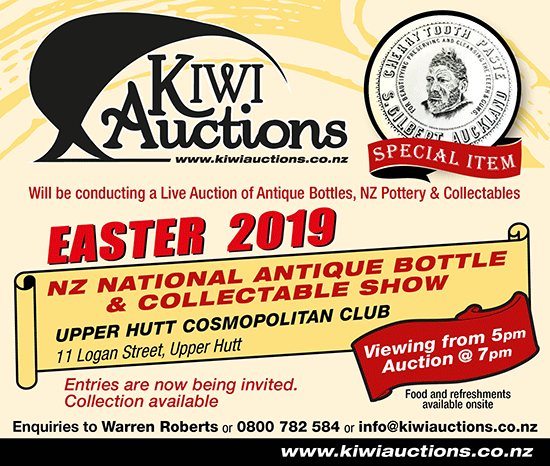 Welcome to Kiwi Auctions, New Zealand's leading Auction House in Antique Bottles, Whisky & Brewery Advertising Items and General Collectables. 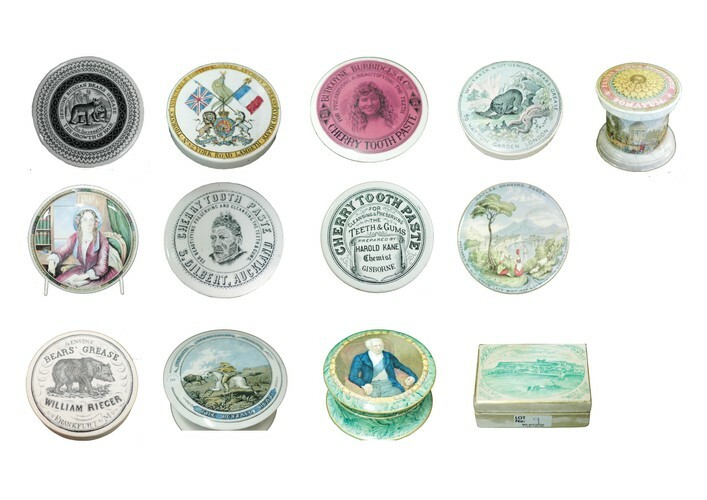 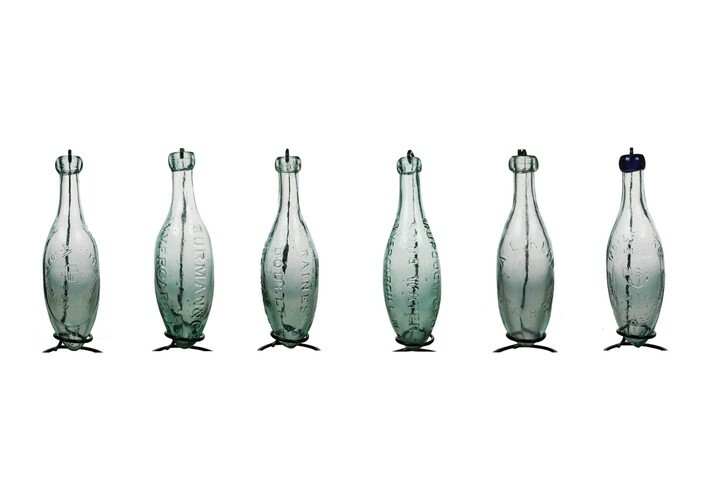 Formed in 1997, we have conducted many major postal auctions to date, setting many New Zealand records for Antique Bottle & Collectables, including New Zealand Pottery. 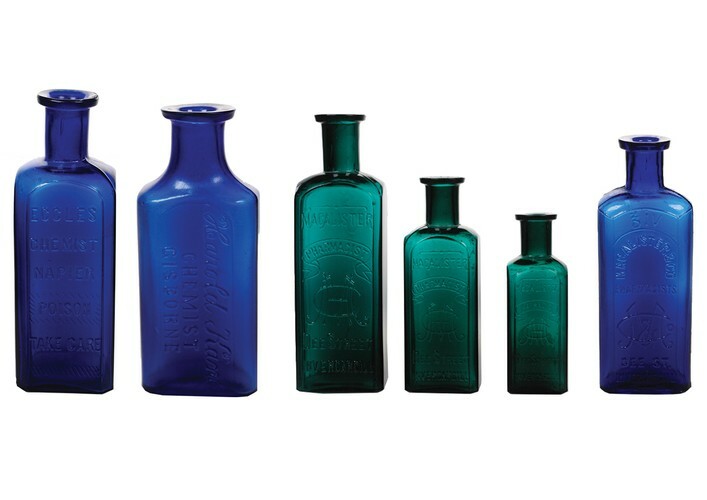 We are proud to say that we have set world records for early and rare Water Jugs, Stoneware Whisky Bottles, as well as other related items and we, have consistently achieved record prices for quality items.